I started teaching babyballet part-time 2 years ago and fell in love. Seeing my little stars each week fills me with joy and it is fantastic watching their little personalities grow as they do! 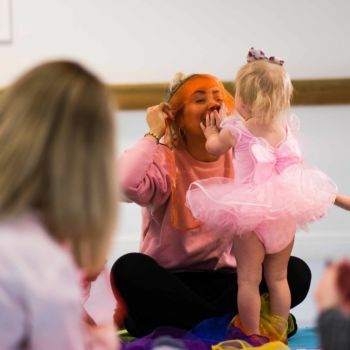 The classes help babies and young children grow in confidence as they each have a chance to ‘perform’ individually each lesson when receiving equipment. 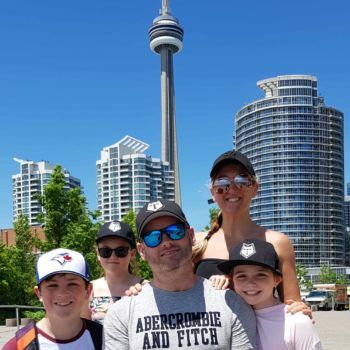 Initially there can be children who feel shy, but as each term progresses, you see them really come out of themselves and grow in confidence. I recall one child in particular who was unfortunately very shy and her mum and I really had to persevere with her in class. I understand, especially from my experience of working within a Primary School, that this is not an unusual trait for some little ones. 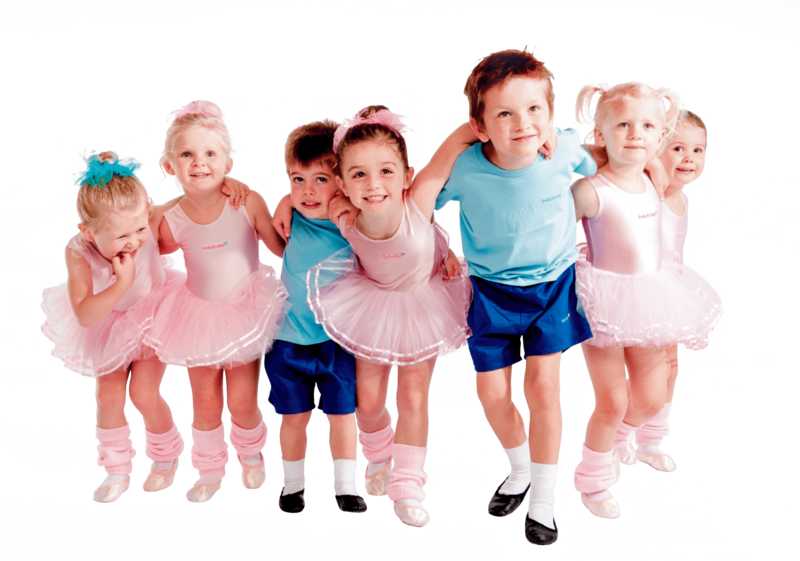 The structure of the babyballet class really helps as the syllabus is repeated week in week out for a term of lessons. Children learn from repetition and become more comfortable in the class environment. 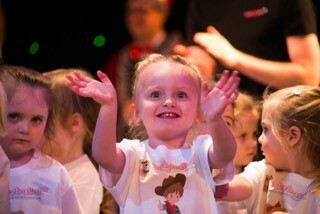 They enjoy the fun and engaging songs, dances and use of props and the smiles on their faces prove it! The shows are great for this too! When practising for the upcoming babyballet show, the little star I mentioned earlier, was very engaged. Show day came around and she just loved performing so much that each week she asks if we’re going on the stage again. 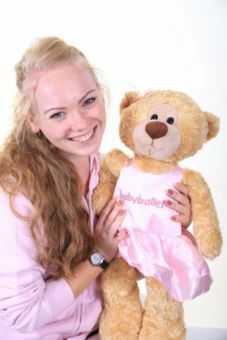 I have been part of a number of babyballet shows and events and I have always been made to feel welcome and valued. I’m lucky to be part of a team with a number of teachers who can also be considered as friends. 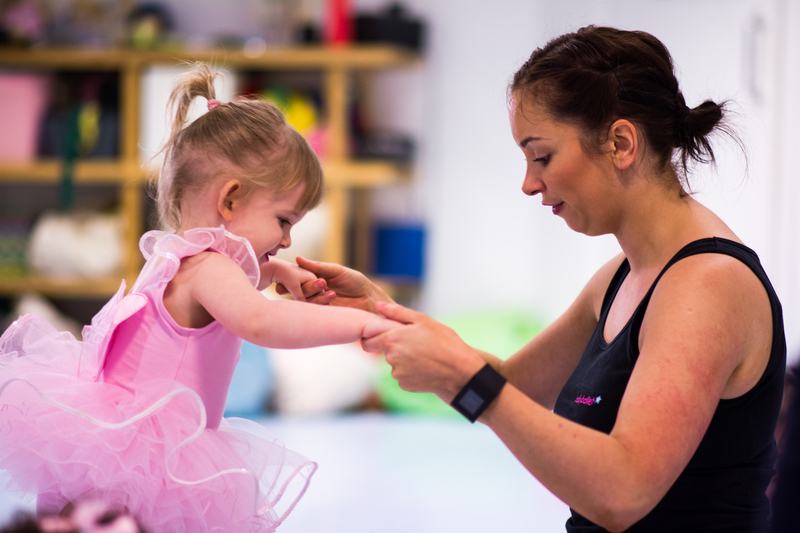 It can sometimes feel lonely to be a freelance dance teacher, but working for babyballet it feels so easy to develop relationships with parents as well as the children. At this young age you see so much progression as the weeks go by. 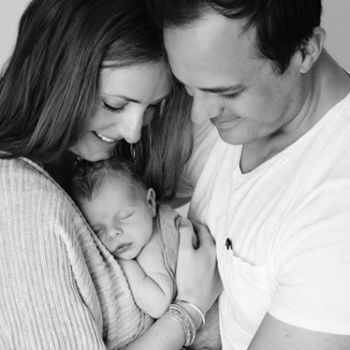 It allows you to get to know your class members and celebrate the ‘firsts’ with both grown up and child – some of whom you’ll be lucky to see each week for 3 years! I couldn’t love any job more than I do babyballet; it has helped me through a very difficult period in my life as my mum passed away. When I have been the happy and bubbly teacher in class, I am able to keep that mood throughout the day – a big thank you to my babyballet stars for keeping me happy. 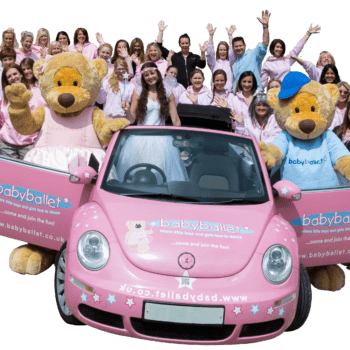 My babyballet journey is about to get even more exciting as I will be working more closely with babyballet Franchise Owner Miss Keiley to manage new areas and keep spreading the magic to as many babyballet stars as possible.